Wrinkle Removal with fillers (Juvederm, Radiesse, Artefill, Restylane). Administered only by experienced MDs and using only American FDA approved products. Dermal fillers like Juvederm, Restylane, Perlane, Artefill are one of the most effective methods, using highly biocompatible and biodegradable FDA approved substances . It helps to treat wrinkles and facial lines. They are also indicated for the treatment of sunken cheeks which may occur due to loss of fat underneath the skin. 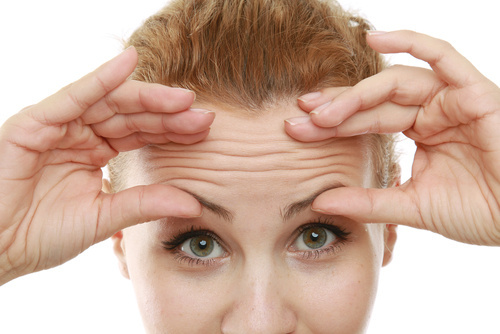 Facial indentations and hollow eyes condition can also be improved with Sculptra. Aging leads to lipoatrophy in many people. Lipoatrophy is the loss of fat underneath the skin that results in hollow cheeks, facial thinning, prominent skin folds, deep lines, and a generally gaunt appearance. Therapy with a dermal fillers like hyaluronic acids (like Juvederm or Restylaner) immediately help to restore the skin volume, elasticity, and supplement to give it a more youthful appearance. How does dermal fillers work? They add volume and stimulate your own collagen production. How is a dermal filler administered? Dermal fillers like Restylane, Juverderm, Perlane, Artefill and others are gently injected under the skin usually mixed with local anesthetic such as lidocaine which virtually eliminates pain and discomfort doing administration. Improvement in technique now makes it unnecessary to administer nerve blocks for pain. The patient may experience slight discomfort or tenderness, bruising, redness, or swelling at the injection site. These are usually minimal and short lasting.